Crawford • Bringslid • Vander Neut, LLP is committed to providing our clients with exceptional service and dedicated attention. The hallmark of our firm is our reputation for solving our clients' problems and fulfilling their needs efficiently and in keeping with their best interests in each circumstance. 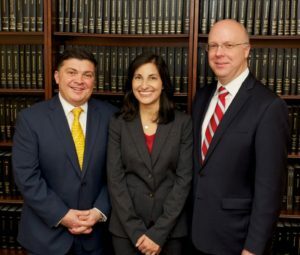 Crawford • Bringslid • Vander Neut, LLP was formed by Allyn J. Crawford, Kerri L. Bringslid, and John Vander Neut in 2015 to continue each partner's exceptional service both on Staten Island and throughout the metropolitan New York and New Jersey area. 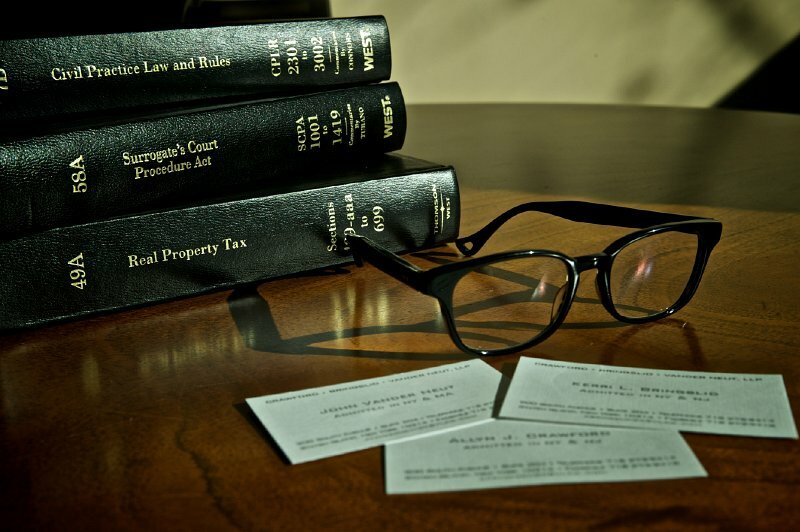 We handle a variety of matters including sophisticated commercial, real property and business litigation, trials, appeals, business and real estate transactions, banking and foreclosures, estate planning, contested probate matters, estate administration, and general business matters. Additionally, we are experienced guardianship attorneys and also handle adoptions and related proceedings. Our attorneys are admitted to various jurisdictions including New York, New Jersey, and Massachusetts and regularly practice in Civil, Supreme, and Federal Courts in those states. Additionally, our attorneys have extensive experience with administrative law proceedings including the Department of Consumer Affairs, Department of Buildings, and similar state and local agencies. What truly sets us apart is our unparalleled record in trials, appeals, and litigated matters. Our success has distinguished us from other established firms, and we pride ourselves on ensuring every possible step is taken to ensure a fair, just, and favorable outcome for all of our clients. 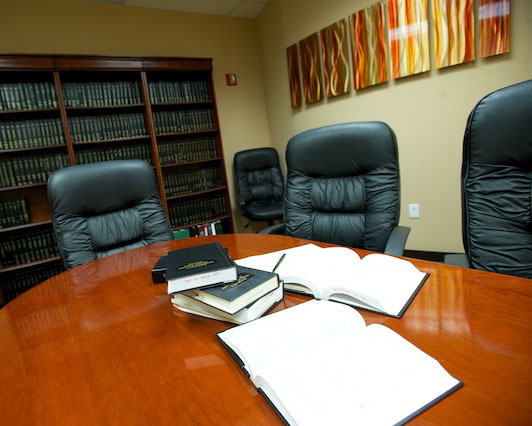 It is our belief that every case must be prepared as though it will ultimately be tried, which assures that the matters we are handling are treated with the utmost care and attention to detail before our attorneys ever set foot in the courtroom. Further, our depth of experience in sophisticated real property and commercial transactions and estate planning as well as administration permit us to provide quality representation in these complex areas.